We provide Yorkshire Website SEO tailored to your exact requirements, whether you're looking to promote your website long-term with an ongoing SEO plan or if you're just looking for a short-term quick boost to help promote an event or special date. Hosting Yorkshire have the Search Engine Optimisation plan to suite your requirements. There is no one easy way to achieve Search Engine Optimisation. There are lots of pieces to the puzzle, and the more pieces you use the better your SEO campaign will be. That said, any SEO is better than none both on-page or off-page, both processes are just as important. On-page SEO is setting your website up so that meets Google's guidelines and used the correct html/php and code syntax so that Search Engines can correctly read what the site content is about and place it accordingly on Search Engine results pages. Most website we find have some areas of their source code that can be optimised and improved for a better website ranking. Many web designers, DIY sitebuilders and templates give basic SEO (if any), and they are set-up to be generic and meet the needs of the masses rather than your specific business or niche market. We can make adjustments to your website code so that everything in the source code reads just as Google would expect it to and thus help improve your Search presence. Off-page SEO is about using 3rd party websites including Social Media, Directories and link-building to increase your website authority (or importance). We also use our network of Yorkshire sites to help build your brand presence and trust, securing a better search engine rank for your website. 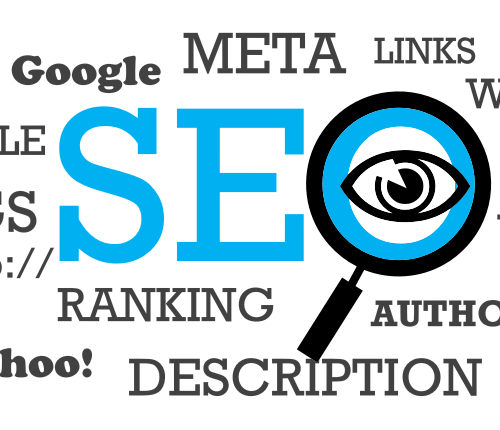 Yorkshire SEO plans vary in price depending on your requirements. For more information you can email us and we'll be glad to answer any questions as well as let you know exactly how we can work on your website to improve its SEO. If you wish to get started right away you can also order now online.